During this pilot, we used BEACONING with 200 Students between 10-12 years old. They were their laptops, and they played on computer with BEACONING on Science Topic: Molecular, Robotics, Mathematics. The Teacher was a Mathematics Teacher. 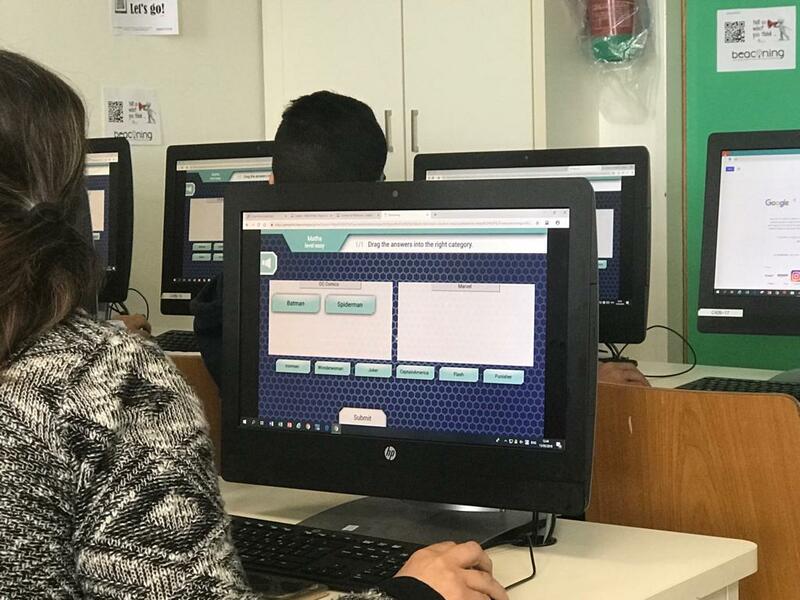 The teacher of Primary school was very interested in the fact to use BEACONING in a Flipped classroom context and he had been impressed by the results of the TRACKING SYSTEM of BEACONING. The students liked to play on BEACONING, and they were interested in difficult subject and learnt a lot thaks to the fact that they could “SEE SOLUTION” just after giving their own answers. They had the difficulty of the language and the topic of Mathematics. The students were very enthousisatic and they had the vision of how they could use BEACONING in their own cursus. 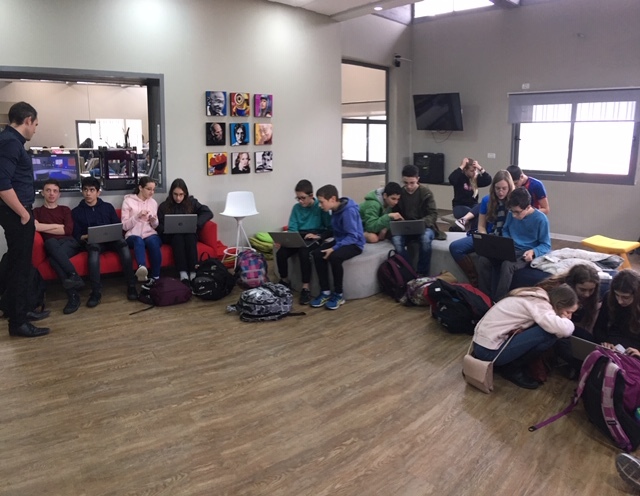 At the end of the class, 2 students asked for codes access to the TEACHER plateform in order to create GAMES for their project in other field, Project that they wanted to be more dynamic and innovating! This pilot involved 50 Teachers. 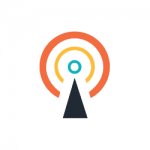 During this pilot, we were in contact with the head managers and the Department of Digital Learning Lab. After different sessions of introduction of BEACONING, the Teachers of the SCHOOL integrated the Session of BEACONING DIGITAL TOOL WORKSHOP in the curriculum of the TRAINING of TRAINERS. Indeed, this school is specialized in TRAINING FUTURE TEACHERS. Then, we had different sessions with 50 Teachers courses : It was integrated in the modular Courses of Training of Trainers new way of Teaching, New Pedagogy with Digital tool. Teachers found interesting the fact that they could use BEACONING with their future classes in different way: on computer in class, or with tablets. The teachers had the question of the use in Hebru language, and it was possible in Beaconing which was interesting in order to use it locally in Israel. Teachers were very interested by the Tracking solution and the accessabar. 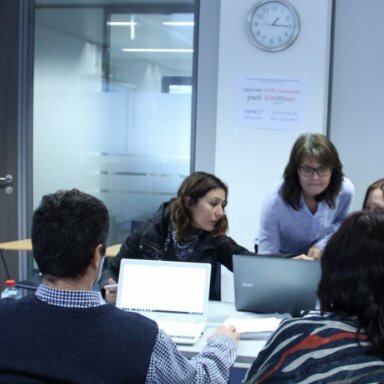 During this pilot, we were in contact with the head managers and Teachers involved in the MASTER COURSES of the huge School, and the Teachers of Communication, Management and Soft skills. 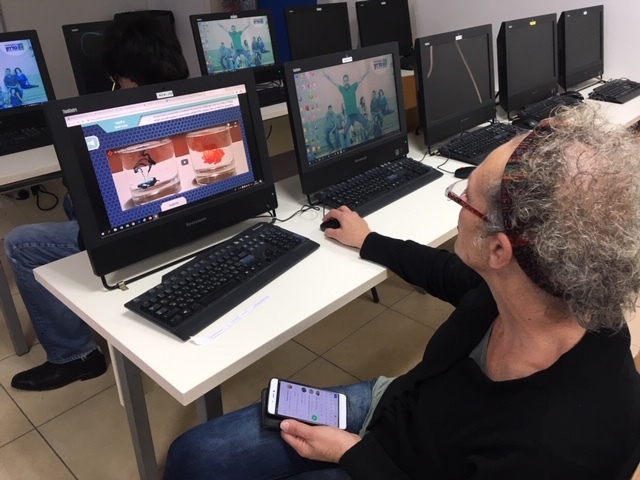 We organized a Pilot with Teachers in Karmiel. Secondly as an Escape Game. At the end we explained them the capacity of BEACONING to have the performing Tracking solution with global or individual results, and the particularity of the Accessabar. 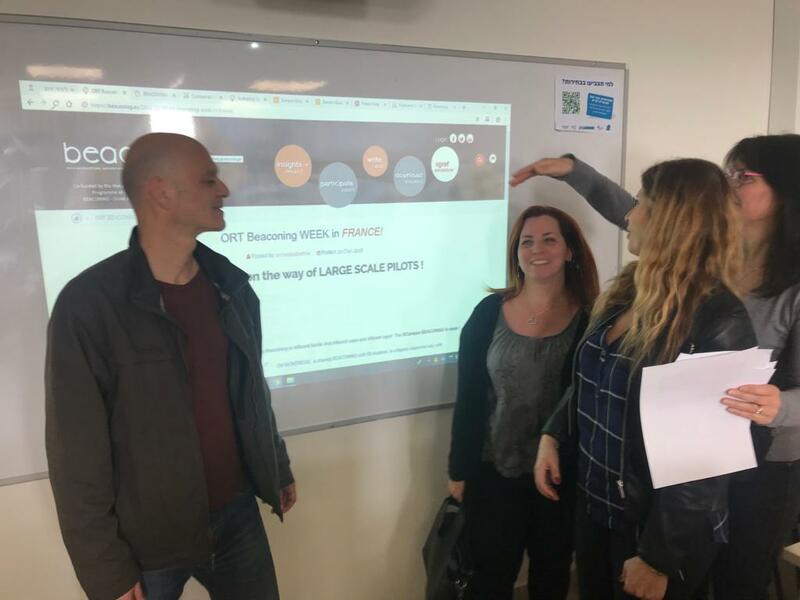 The Teachers and the managers of BRAUDE were very enthousistic with the opportunities of the Tracking solutions , and the possibility of the authoring tool. For the target of High level Students (20-25 years old, and High level study), the important future objectives they are focussed on with BEACONING are the Problem Solviing competences, the Management of Team, and Professionnel/Reael context learning. 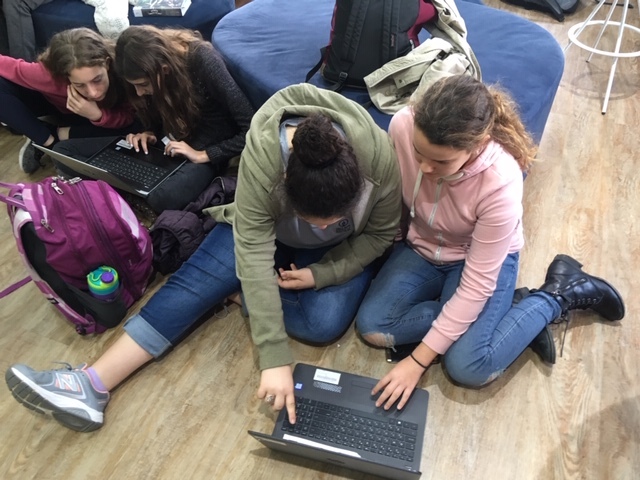 ORT BRAUDE will be the contact with the University of Tel Aviv and the University of HAIFA for creating Scenarios and developing continuous Success Cases as they were very enthousistic and they are working together, in partnership.